Knoco stories: Do learning leaders create learning organisations? Do learning leaders create learning organisations? 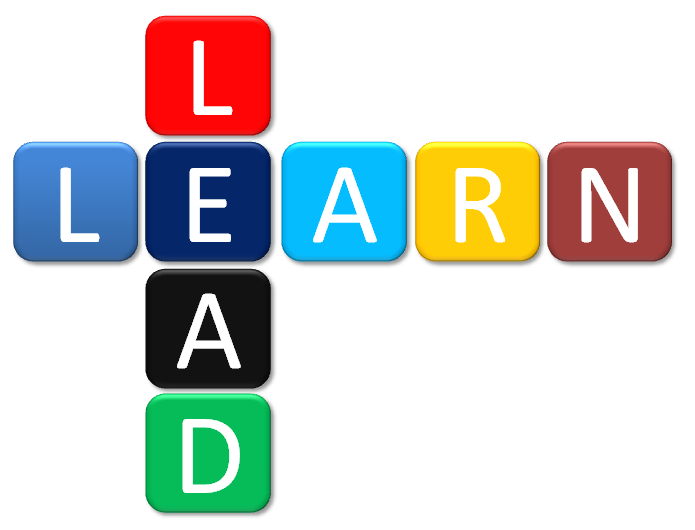 Do learning organisations require learning leaders? Almost certainly they do, but will learning leaders will require their organisations to learn as well? How well do leaders learn? There is the stereotype of the bull-headed CEO, hanging on to their dream, forging ahead single-mindedly until they dominate the industry. But is that reality? Can leaders win in today's world without being continuous learners? A lot of work has been done by the Korn Ferry institute on what they call "Learning Agility" in leaders (see this book for example). I quote from one of their online reports (now no longer available). "Successful executives learn faster than those who ‘derail’, not because they are more intelligent, but because they have the necessary skills and strategies, and are therefore ‘learning agile’. By contrast, those that do not learn from their jobs, and simply repeat their previous performance in each new role, will never become the most effective leaders"
The team talk had been part of Henry’s ritual for 30 years. “You spend the week before each game building the momentum of the group. As you do that, you transfer the responsibility from the coaches to the players but then an hour before the game, there is a fella up the front telling them what to do. I realised it just didn’t fit.” He never gave another team talk. Thats the story of a leader willing to change under challenge. But if a leader is willing to learn and change, will they come to expect that from their organisations? If the future CEO is learning-agile, can we expect them to develop a similar learning agility in their organisations? And ultimately Henry was successful, and the All Blacks went on to win the last Rubgy World Cup. Let's see how well they do this time!